Animation at the New Zealand International Film Festival is always a joy to behold. And in director Remi Chaye’s latest, young minds and enquiring eyes get exposed to a female heroine. 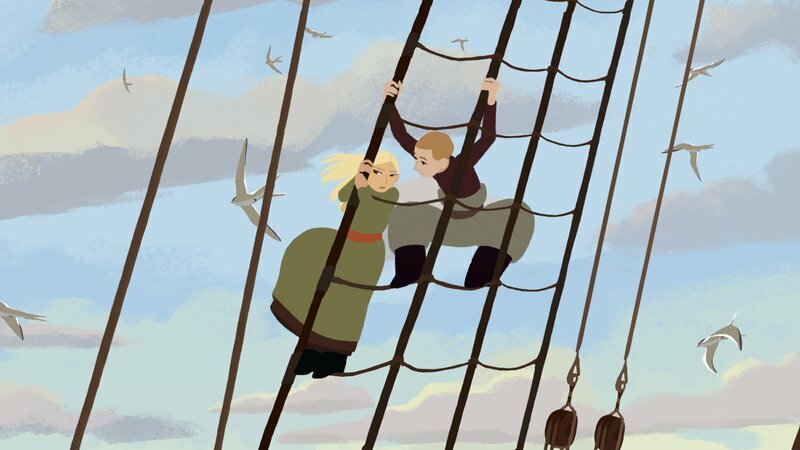 It’s the story of teenager Sasha, a young Russian aristocrat, who dreams of the fate of her grandfather, an explorer whose last journey ruined the reputation of the family and who never returned. But Sasha’s never given up on him and restoring the family honour. It’s with this in mind that she sets out on a journey of exploration that would make even our very own Sir Ed blush. 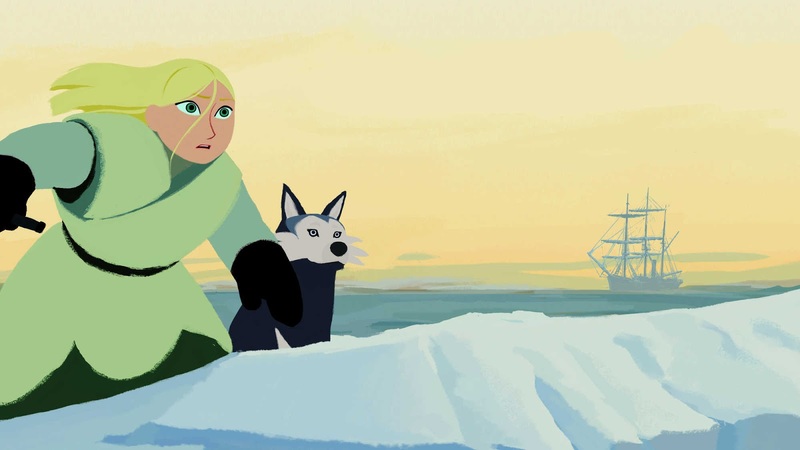 Stylised and hand-drawn in the vein of Secret of Kells, Long Way North’s narrative shortcomings at its denouement give way to some deeper story telling and ideals within. The film’s about honour in many ways, hope and defying expectations. There are some narrative contrivances and certainly the end of the film feels slightly rushed and leaves you wondering what’s next. But the animation’s relatively straight too – with the angular faces of the men contrasting with the rounder more welcoming female faces in the mix. It’s a welcome relief to see something that doesn’t rely on CGI to make the point. But it’s rarely better than the opening shot where the young Sasha farewells her grandfather, her blonde tresses marking her out on the dock and signalling here is a heroine who defines convention. There are plenty of adventurous moments, and a friendship between Sasha and a wolf that many young minds will latch on to – but perhaps more importantly, their exposure to a heroine who’s not content to simply be the trophy at her first coming out ball and who defies the men on the docks to pursue her belief is ultimately more important. In fashioning these minds, Chaye never loses sight of the execution of the film (perhaps the pacy 81 min run time contributes to some of the slight and lesser feelings experienced) – and while scenes on the icy tundra may leave you shivering as the snow storms blow around the characters, there’s always the warming glow the story will leave the younger generation with.